The Maldives has a very rich history and much of its history is tied with other surrounding countries like India and Sri Lanka. As of now, the Maldives consists of 1194 islands and 28 natural atolls. After a lot of digging and research, archaeologists were able to find that the islands of the Maldives were first inhabited in the year 1500 BCE. However, the first foreigners and settlers arrived at the islands in 500 BCE. 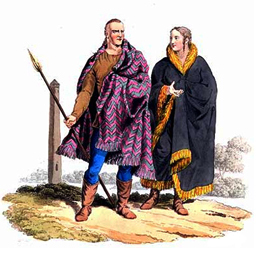 These settlers are believed to be Aryans who first resided in the sub-continent. The history of Maldives tells us a lot of things, for example, we know that before 1153 CE that is before the Islamic period, the country was mainly ruled by women. However, after that time was over only four queens are recorded in history and the last one died in the 16th century. Right now, Islam has huge importance in the Maldivian culture,. Right now, Islam has huge importance in the Maldivian culture, but it took a long time to reach there. 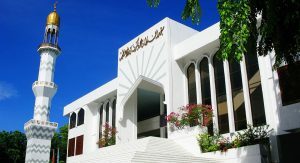 Contact with a lot of Arab travelers is what allowed the people of Maldives to ultimately accept the teachings of Islam. 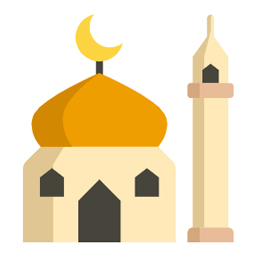 In 1153, King Dovemi Kalaminja accepted Islam and made the Maldives an Islamic country. In one point in history, Maldives did accept the protection of the British, however, the country has remained independent throughout its known history. There were a few years in between when the country was occupied. It was occupied by the Portuguese for 15 years in the 16th century, however, the Maldivian militia was able to defend their country and expel the Portuguese. The chiefs did not reside in big stone houses and nor there are any signs of religious temples. Although extensive efforts have been made to understand the lives of the early people of Maldives, the efforts are still in vain. This is mainly because, the early people of the Maldives did not leave behind any remains, and their houses are buildings were most probably made of wood that decayed over time. With the help of comparative studies of the Maldivian culture, we believe that the first settlers came to the Maldives in 300 BC and were probably descendants of Tamils from the southwest coast of India. 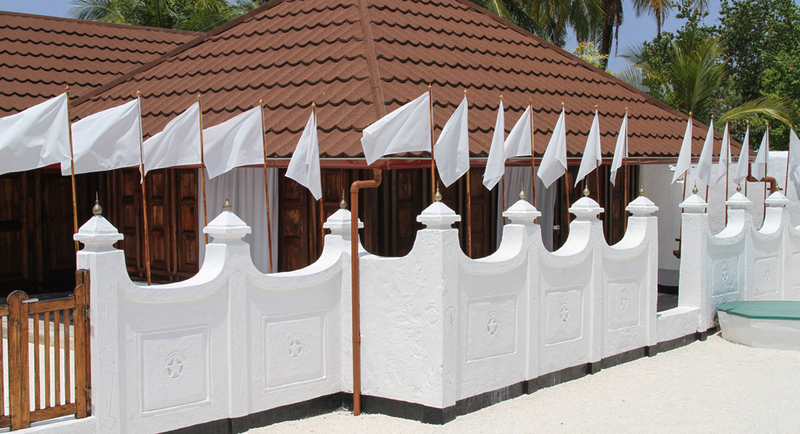 It is believed that these were the people who established the capital of Male. The culture of Maldives is largely influenced by Buddhism and although it is not talked about a lot in history books, this religion is of great importance. Buddhism was practiced in the Maldives for over 1400 years and everything from the Maldivian customers, institutions, architecture, and scripts originated when the Maldives was still a Buddhist kingdom. It is likely that Buddhism started to spread in the Maldives during the 3rd century BC during the time of Asoka. This is because most of the archaeological remains are very similar to what was popular during that time. The Maldivian culture is not something unique, this is because it is largely influenced by Sri Lanka and South India. The Maldivian culture is not something unique, this is because it is largely influenced by Sri Lanka and South India. Just take the Dhivehi language as an example, it is the official language in the Maldives and its origin is traced back to Sanskrit. 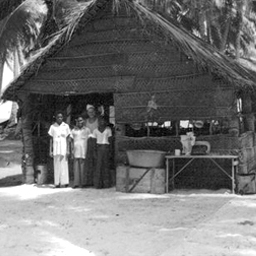 Before conversion to Islam, Buddhism and Hinduism were practiced in most parts of the Maldives. 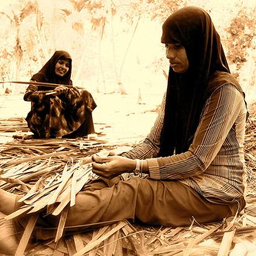 The Maldivian culture is very rich especially when you talk about arts and crafts. Most of the skills that you see in various places have been passed down through many generations and therefore it is one of the best ways to preserve the Maldivian history. If you go to an old cemetery in the Maldives then you can still see various unique designs and patterns carved in the tombstones. But the thing about these designs is that you will not be able to find such designs in any other part of the world. Throughout history, craftsmen from the Maldives have some of the best works and they still have the skill to prove it. Music and dance are also a great part of the Maldivian culture, one of the most popular kinds of music in the country are Bodu Beru. It is believed that this form of music came to the Maldives through African slaves. 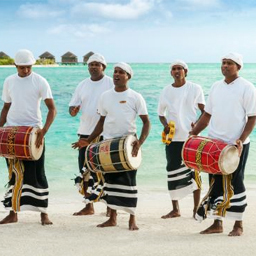 There are literally a lot of different kinds of music and dance that you can find in the Maldives. It is like every island has its own identity. Ever since the early ages, the women of the Maldives were given a high status in the society and they still are. Throughout history, you can find a lot of evidence that there were many Queens who ruled the Maldives in the past. Even in the present day, the women of Maldives have many rights that are not given to the women in other parts of the world. For example, women in the Maldives have the right to inherit properties from their families. 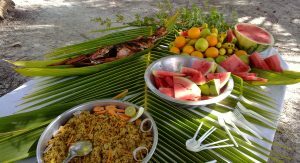 Rice and fish are very common food items in the Maldives. 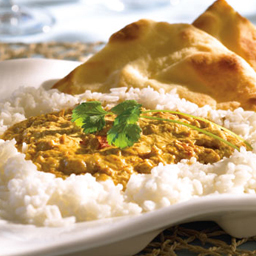 No matter how far back in time you go, one thing that you will always find is that the Maldivian cuisine has always consisted of fish. This is because fish is one of the most abundant sources of food in the Maldives and throughout history, the Maldivian people have been a fisherman. There are many historical records that suggest that even in the early days, the Maldivian people got most of their food from the ocean. These were some of the main things that you need to know about the early history of the Maldives and how they used to live. It is very clear that much of the culture and lifestyle in the Maldives is influenced by the surrounding nations but that is not a bad thing. By combining so many different things from different nations, the Maldivian culture has managed to build its own unique identity. Over the ages the attire of the Maldivian people has changed however, not much is known about the early attire of the people. The Maldives is a great country and that is why you need to visit it at least once in your life. 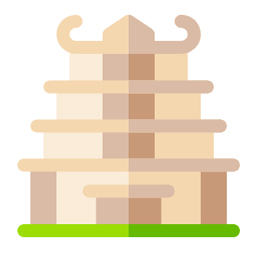 The main idea behind this website is quite simple. The only thing that I want to do is make sure that properly highlight everything about the Maldives. 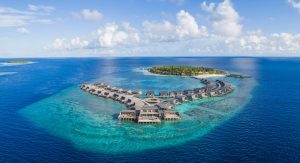 There are very few blogs on the internet that correctly describe the Maldives and that is why I took it upon myself to make the right efforts in the area.